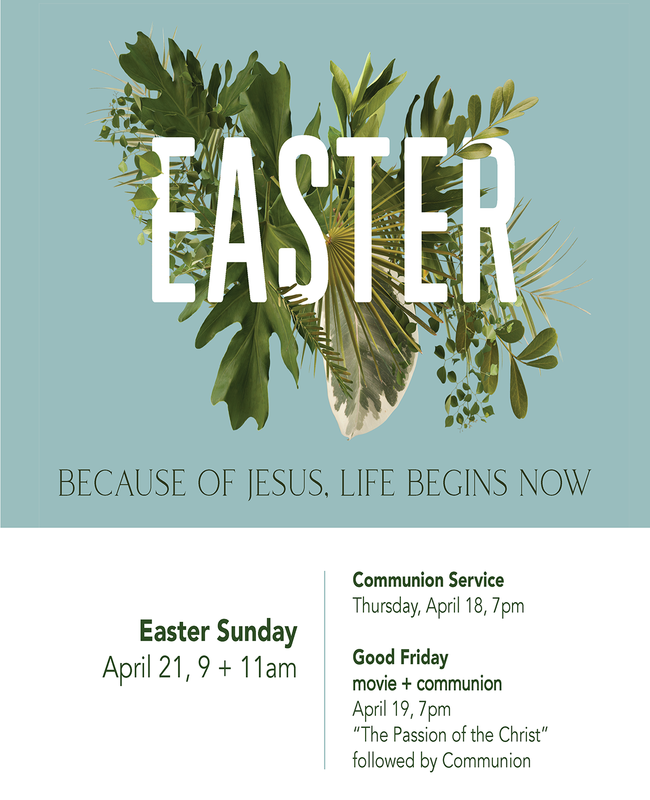 On Easter Sunday, we'll be talking about the victory that Jesus claimed for those who follow him. We invite you to be a part of this celebration! In the days when Jesus walked this earth, he received word that a dear friend, Lazarus, had died and had been laid in a tomb. Jesus was filled with outrage, and then he did the unthinkable – he brought Lazarus back to life and Lazarus walked out of the tomb! This was surely an extraordinary miracle, but this event was only a precursor to something even greater. Soon, Jesus would lay down his own life and take it up again in the ultimate triumph. Jesus proved that he indeed was “The Resurrection and The Life,” that through him, we, too, can experience the victory and resurrection he claimed for those who follow him. LEARN MORE about what it's like at Faith Community Church. INVITE A FRIEND by sharing this page through a text, social media or an email! TO SHARE THIS PAGE THROUH SOCIAL MEDIA, just click on one of the social media icons below.